Nissan's ProPilot tech will one day be the driving force behind the company's autonomous vehicles, but first, it's all about baby steps. For now, that means using the technology to create self-driving slippers and other objects that stow themselves away when not in use. 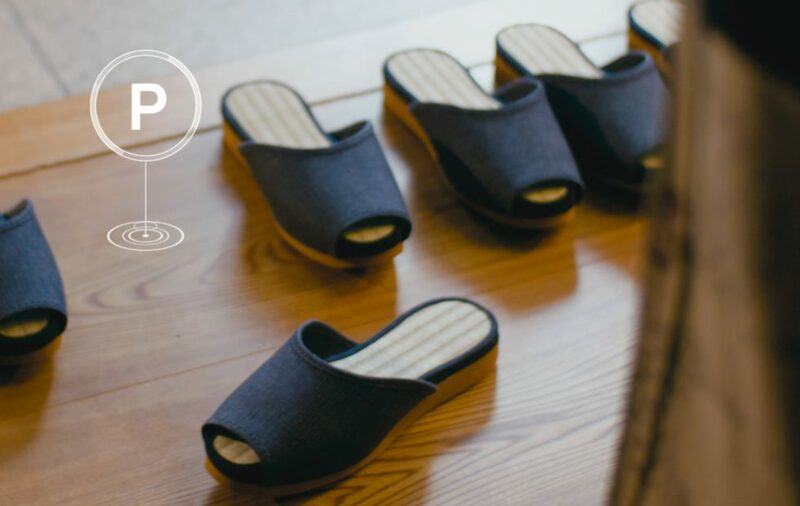 The sandals are currently being used at the ProPILOT Park Ryokan, a hotel in Japan, for its guest. Guest are expected to take off their shoes in the lobby and put on the slippers, which can be returned at the touch of a button.